A Sewer Line Clog or Blockage Can Cause Extensive Damage To A Home. Common causes of clogged sewer lines are tree roots and foreign objects such as baby diapers, Tampons (womens feminine hygiene products), and children’s toys, etc. 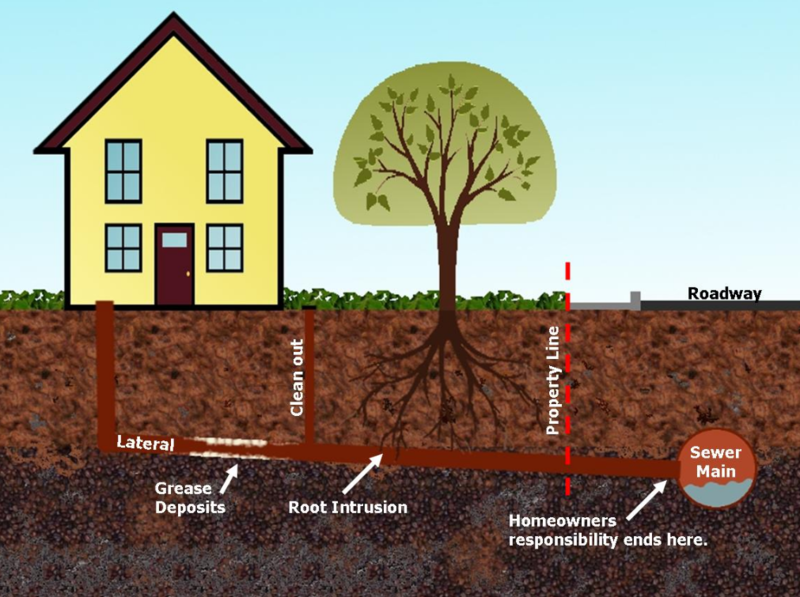 Tree roots are a primary cause of a clogged sewer line in older homes. If there is a main sewer line clog or blockage – you will have problems with waste water draining from the home. Main sewer line clogs usually cause water to back up out of a drain or plumbing system into the home or dwelling. Sewer repair is a complicated and dirty job, especially if your pipes are damaged – not just blocked. A professional plumbing and sewer company like Noble Plumbing & Sewer has the technology and experience to diagnose your problem quickly and efficiently. What Are Some Common Reasons Home Drains Get Clogged? Drains are designed to drain water, but water is not the only thing that typically goes down a drain. In most homes, there is not much you can do about this. What are some common reasons drains clog? Kitchen Sink Drains – we rinse food, grease down our drains while doing the dishes. Bathroom Sink Drains – when brushing our hair or shaving we often times rinse hair down the drain. Human hair clings to everything it comes in contact with, including the inside of a sink drain. Bathroom Tub / Shower Drains – tubs and showers deal with a lot of hair as well. They are also susceptible to many different kinds soaps. The combination of hair and soap buildup can eventually clog a drain. Clogged / Overflowing Toilets – clogged and overflowing toilets are nasty. These mainly occur when people try to flush down items that they shouldn’t such as feminine hygiene products, etc. 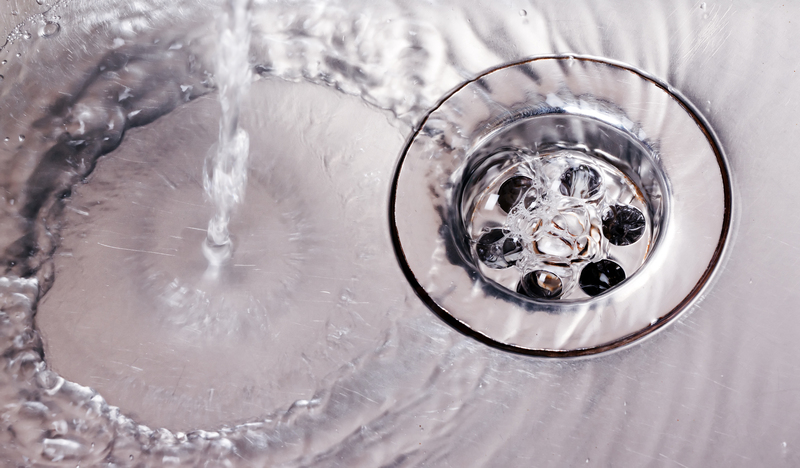 These are other common reasons your drain might get clogged. People often accidently drop a foreign object into the drain. This could be a brush, cell phone, or child’s toy, etc. (jewelry, contact lens case, cell phone, etc.). What can I do to help avoid a clogged drain in my home? Scrape leftover food from plates and bowels before rinsing. If you’re looking for the very best plumbing and sewer services for help with a clogged sewer or drain, look no further than Noble Plumbing & Sewer. Call us today to schedule an appointment!